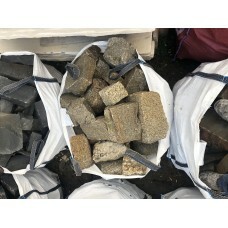 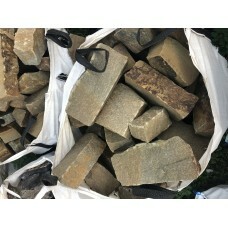 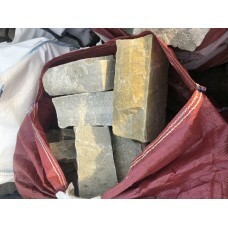 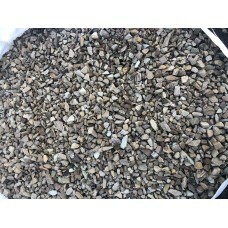 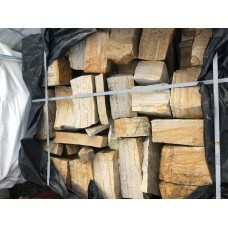 We now have a selection of chippings in stock. 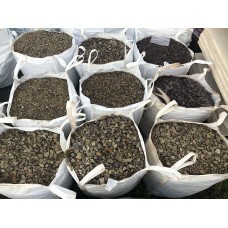 Many different colour's and sizes to choose from.Perf.. 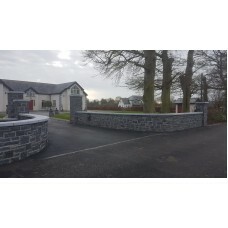 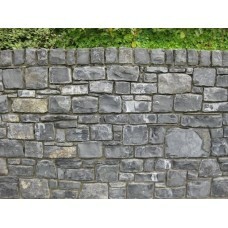 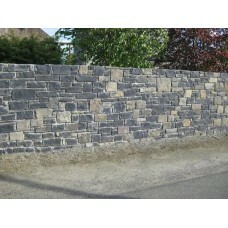 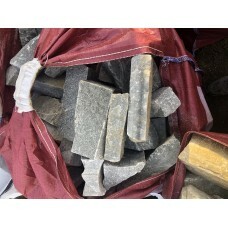 Fully Squares Guillotined Dark Limestone Building Stone for easy building ..
Split Gold Quartz building stone perfect for walls and piers, It is very easy to build and a very po..
Split granite building stone perfect for walls and piers, It is very easy to build and a very popula..
Split Leitrim sandstone perfect for walls and piers, It is very easy to build and a very popular mat..
Split Silver Quartz building stone perfect for walls and piers, It is very easy to build and a very ..